Apple has started airing this new TV commercial for the new iPad called ‘All On iPad.’ The commercial shows how you can use the new iPad 3 with Retina display as an entertainment device or to be productive. It shows Twitter integration, FaceTime, and AirPlay. 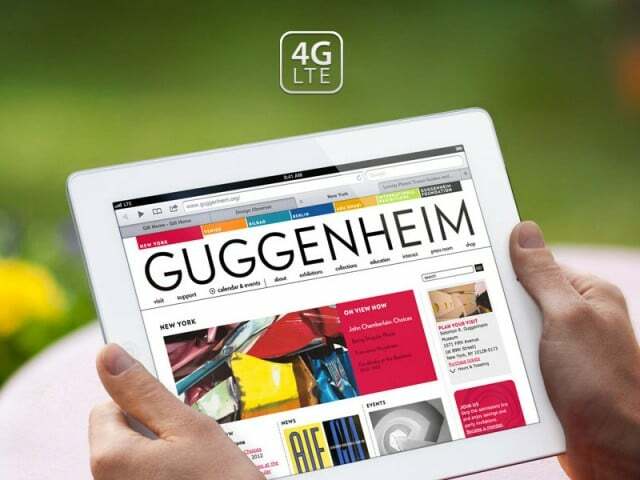 From reading a magazine to helping your business run smoothly, you can do just about anything on iPad. And with Retina display, it’s all more beautiful than ever.